With his signature on the closing documents on June 28, 2016, Chippewa Watershed Conservancy (CWC) President John Mitchell completed the purchase of 100 acres encompassing Bundy Hill. Beginning in October 2015, the CWC launched the campaign to raise $240,000 to cover acquisition costs, create new trail signage and provide an endowment for stewardship. 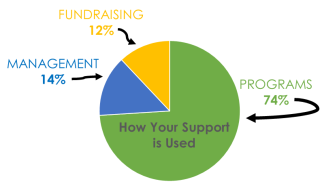 With a combination of business, foundation and individual donor support, the necessary funds were raised in just seven months. “Thanks to everyone who contributed to this project, the highest point in the county and the surrounding block of natural space will be forever available for public recreation and nature education,” said Lilley. Soon, we will be organizing educational events and activities at Bundy Hill just as we do at Sylvan Solace, Audubon Woods and Hall’s Lake. Individuals may walk the property any time. The old trail signage and trail system are a little rough. We will be needing volunteers to help with sign and trail work. If you are interested in getting involved, let us know and we will contact you when work is planned. 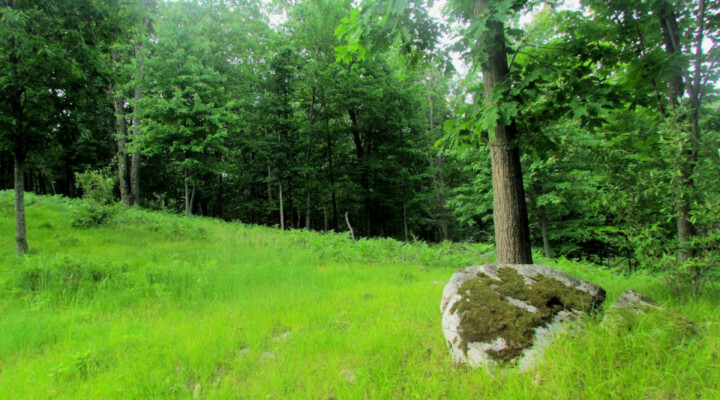 The property will be known as Bundy Hill – The Wakelin & Kathleen McNeel Preserve. Access via foot is available from a gated two-track on the south side of River Road, ¼ mile west of the intersection with Wyman Road. ← Bundy Hill Fundraising – We’ve Done It!